Getting your engine maintenance performed according to the factory recommended schedule can improve your car’s performance, increase its gas mileage, and lengthen the time between serious repairs. 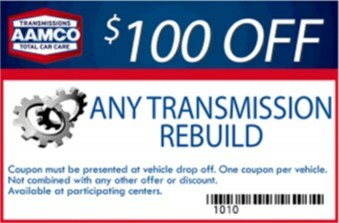 At AAMCO Transmission and Automotive Repair of Dallas, we would rather see you every few months for routine maintenance that keeps your car on the road, than once every few years when your car needs serious repairs. You will save money and your car will be more reliable, and you’ll be much happier if you follow the regular maintenance schedule recommended by the manufacturer. 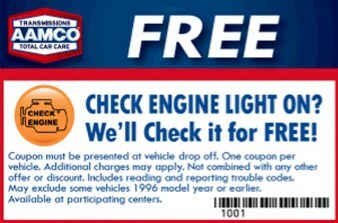 214-528-3330 FREE or schedule an appointment at AAMCO in University Park to get your maintenance performed. 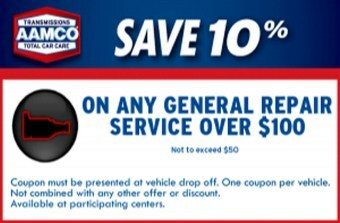 If your vehicle is due for maintenance, please contact AAMCO Transmission and Automotive Repair of Dallas in University Park to schedule a maintenance appointment today.